1-URGENT- It seems that our website has been compromised by hackers. As a result, we did not receive many clients emails that were sent through the website with the Contact Us link or sent directly to me or our agents. If you tried contacting us through the website and you have not received a reply regardless of how long ago it was, please send an email directly toeiferman@gmail.com with the message that you sent and the date when you sent it. As we are currently working on the problem, if you do not receive a response to this newsletter, please send us an email or call us. We apologize for any inconvenience this has caused and hope to have it solved shortly. 2- A New Venue - We will be highlighting few select properties in different neighborhoods on our newsletter. On our website, you will find many additional properties with a range of prices in the neighborhoods you want. As we have properties that do not appear on our website, please contact us for the areas that interest you. As our newsletter listings are a small sample of our properties, you are invited to search our website for additional properties. 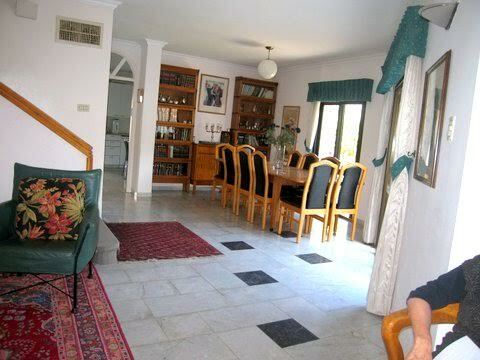 Please check our archives on the website for previous newsletters for additional listings of properties not on our website and for properties out of Jerusalem. Still didn’t find what you want? Call or send an email. We are here to help you with your search. Wishing you a Chag Shavuot Sameach! 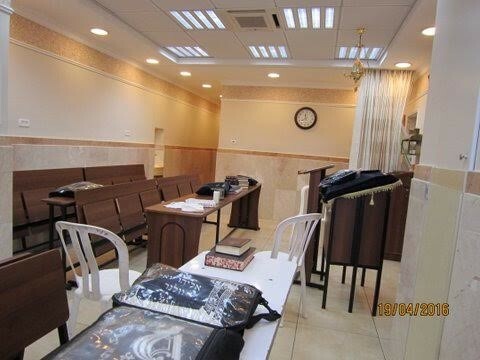 A neighborhood that is centrally located – a short walk to the Old City, Mamilla Promanade, Talbieh, Rechavia, and a short walk to Meah Shearim and Ohr Sameach yeshiva area. Looking for that SPECIAL UNIQUE HOME? 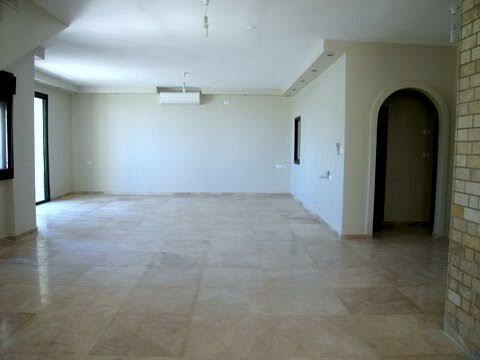 This magnificent authentic arab style 365 sqm net home with 265 sqm. 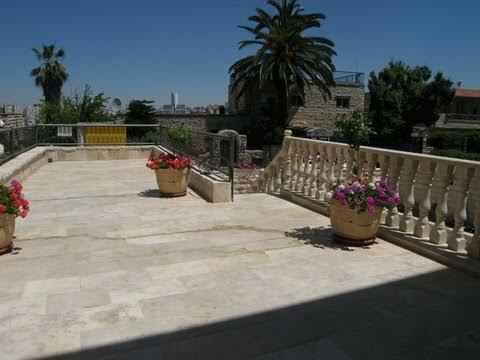 garden areas is a few minute’s walk from the Old City, Meah Shearim, Mamilla, Talbieh, the Great Synagogue and the hotels. The original house has been exquisitely renovated on a very high standard that combines the old and the new. 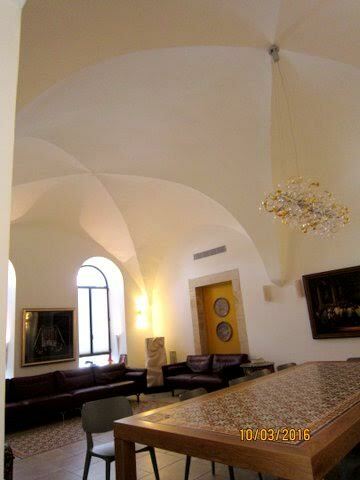 There are very high beautiful arched ceilings in each room of the original house. 5 of the 6 bedrooms are with en suite bathrooms. The master bedroom suite has a private succah balcony. The new duplex addition can be separated into a separate unit. The property is being sold fully furnished. The 4 exposures, private entrance and private parking adds to the desirability of this home. A PERFECT 10!! 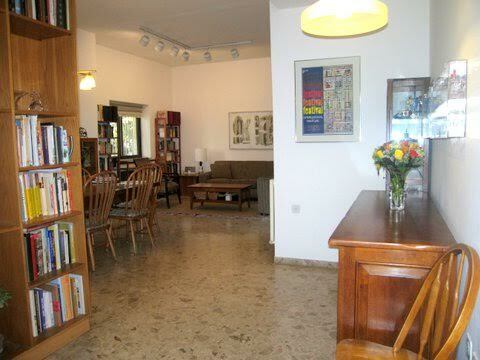 This very special spacious apartment is well positioned - a short walk to Emek Refaim St. or to Talbieh and Rechavia. 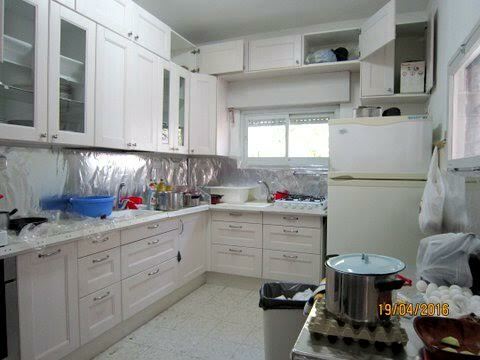 The apartment is bright and sunny with 4 air exposures and a large succah balcony. 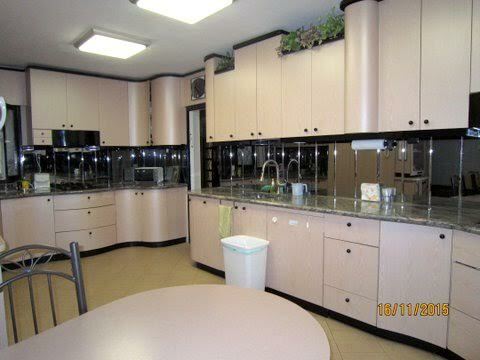 Wonderful space to renovate to your taste. The apartment is wheelchair accessible. 2/3 of the roof (approximately 93 sqm) belongs to this property. 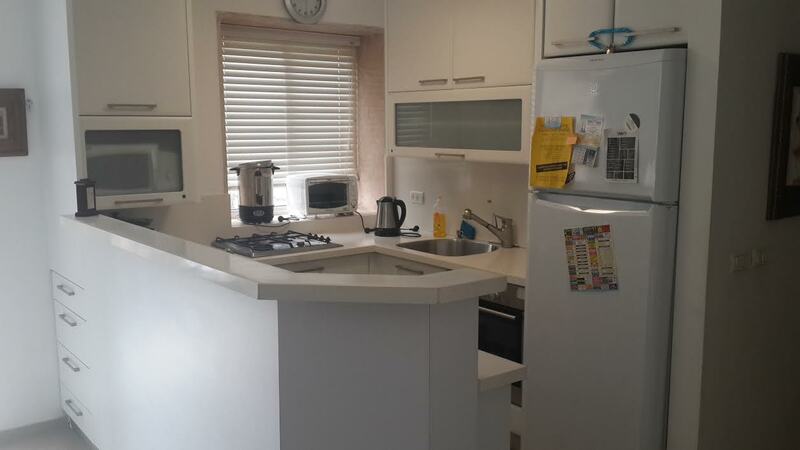 In addition, there is a special 65 sqm unit at the entrance level that can be sold separately. Available immediately! SERIOUS SELLER!! Spacious freestanding house renovated on a high standard including a smart house, alarm system and A/C. 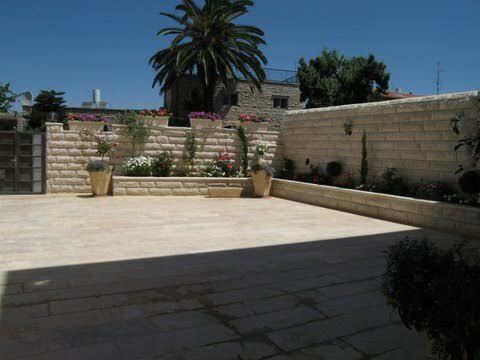 Great outdoor space and spectacular views of the Jerusalem hills. 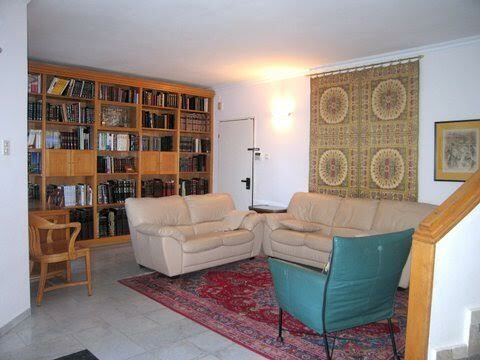 In addition, there are 2 separate rental units, You will feel at home in Jerusalem!! Located on a quiet street in the heart of Rechavia, this lovely 3 bedroom garden apartment has a private entrance + a 15 sqm studio apartment that can be combined with the main apartment.There are options for expansion to the apartment. 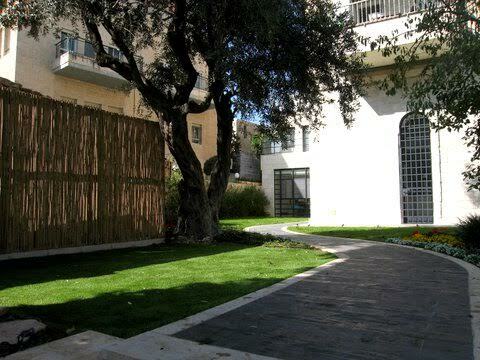 In addition to the 25 sqm succah patio, a private 120 sqm garden surrounds the apartment. There is 14 sqm private parking spot with an option for a 2nd parking place. The land is freehold. 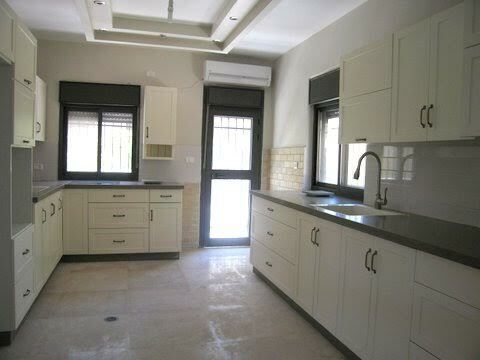 Abarbanel St.- A beautifully renovated 2 bedroom apartment. The master bedroom has an en suite bathroom. There is a Succah balcony. 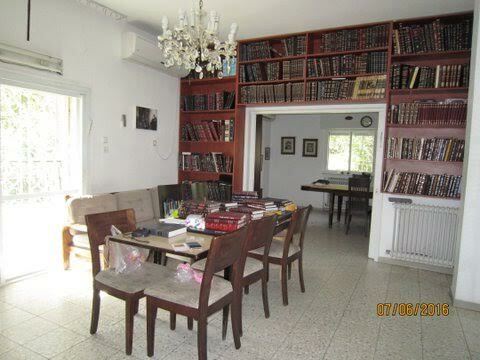 Excellent location - close to Shaarei Chesed, the Great Synagogue. hotels and shopping. Perfect for short term rental as well. 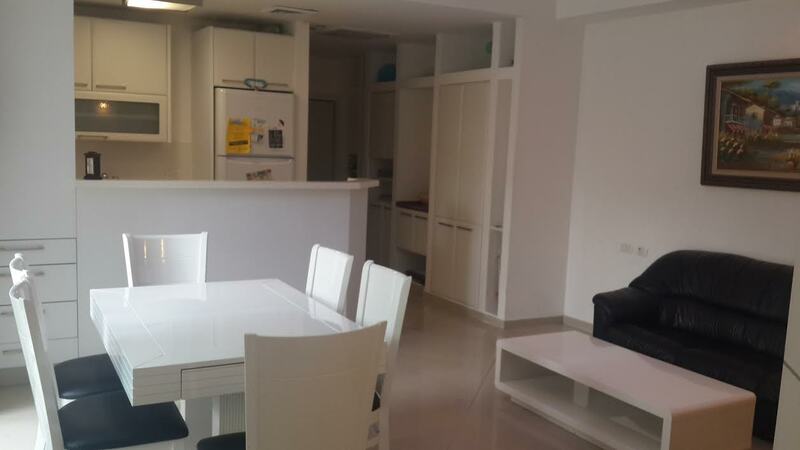 A lovely 200 sqm duplex garden apartment with lots of outdoor space on each level. With many bedrooms, it is an ideal home for a family. Located in Shlav B. ONE OF A KIND!! 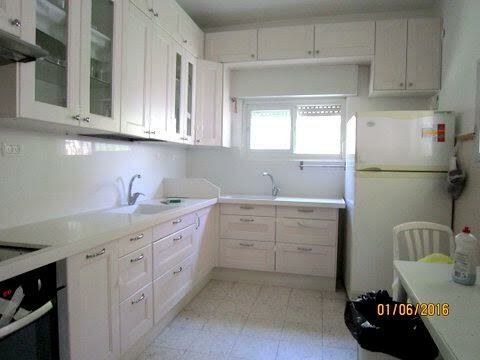 Beautifully renovated and decorated, a spacious home for a family. The large living room , dining room and family can host a crowd. A private entrance, large outdoor garden space and central location makes this A MUST SEE! !